Well this ‘big news’ certainly makes up for yesterday’s ‘big news’ that followed on from Wednesday’s big news over at www.christinaaguilera.com. 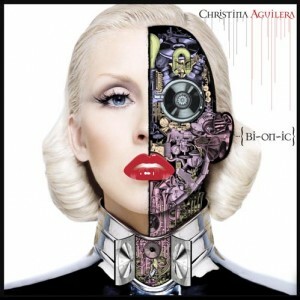 On Wednesday, Christina revealed the cover image for her forthcoming single ‘Not Myself Tonight’. Then yesterday, she posted the lyrics for the single. But today, she’s revealed both the cover image for her forthcoming album ‘Bionic’ (above) and the album’s release date. It’s set to hit the stores on June 07 (which will make it June 04 here in Australia).